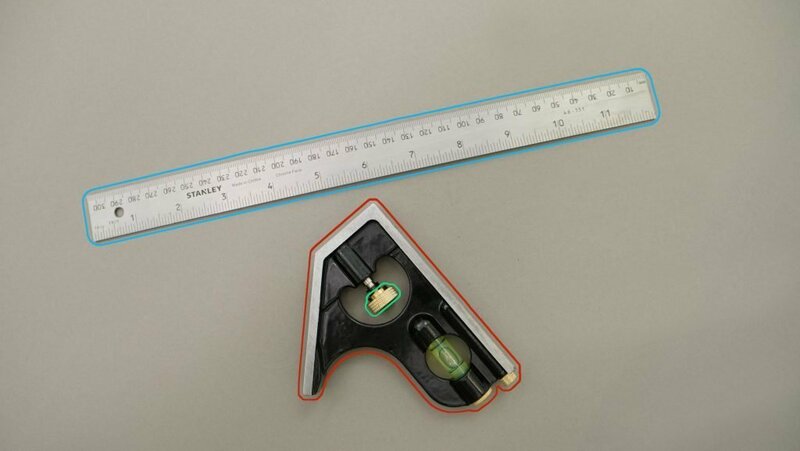 The set square is used to ensure the accuracy of layout lines and cuts made with other tools. It must always be accurate because otherwise subsequent work will result in lower levels of work quality. 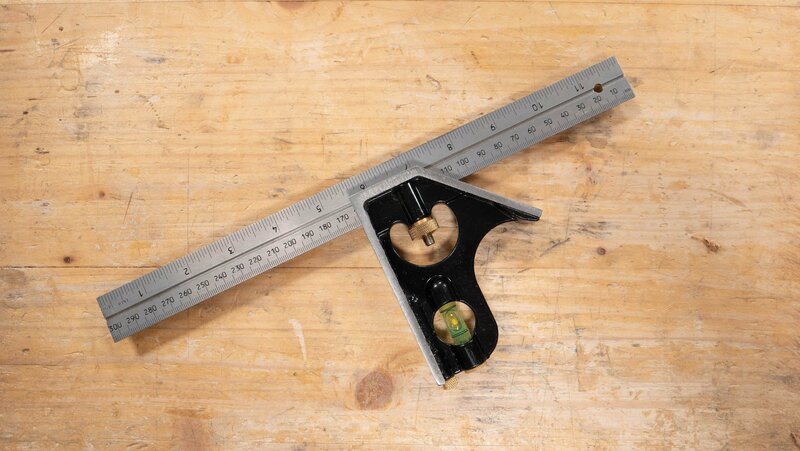 The set square is one of the most important tools used in making furniture. It is used for marking out right angles before any joint is cut. 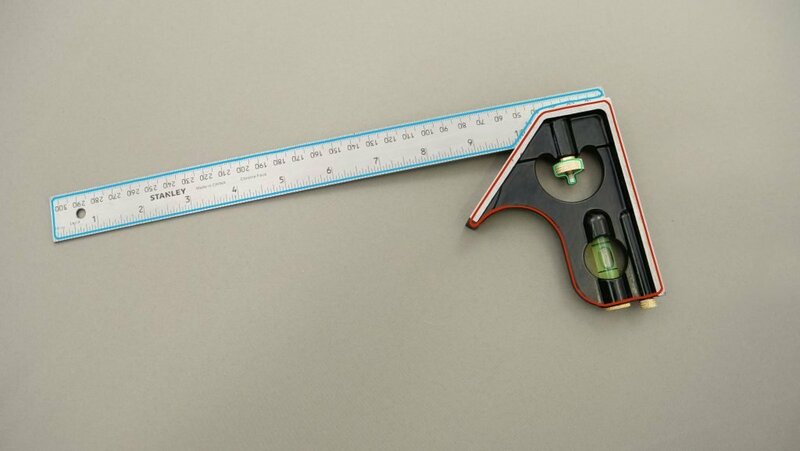 It can also be used for marking straight lines and checking straight edges. The tool is often used alongside other tools such as the layout knife. The square and layout knife combined are regularly used to create very precise lines to cut to. A square is made up of two parts, the beam and the head (or ‘stock’). The beam is a thin blade of steel and the head can be made from metal or wood and is heavy. The beam is 90° from the head and is used to check right angles. On a combination square the beam has measurements on it and also has a head with a 45° aspect to it as well as 90°. The two most commonly used types of square are the combination square and the try (tri) square. The main difference is that the combination square has a head which can be moved along the beam whereas it remains in a fixed position at 90° on the try square.